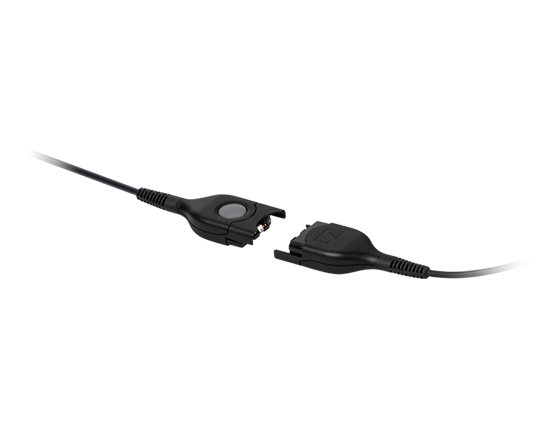 Century™ SC 638 and SC 668 are premium wired headsets for all-day use optimized for narrowband desk phones in busy contact center or offices. 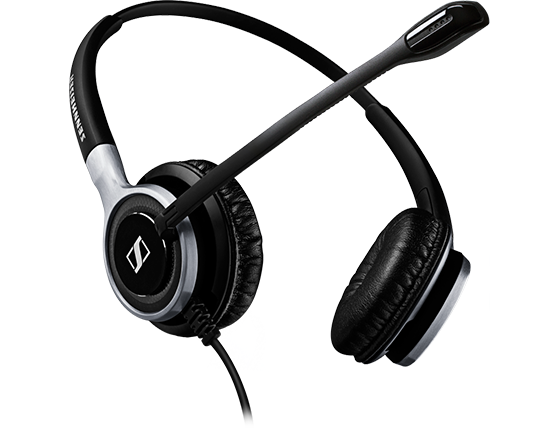 A premium single-sided wired headset optimized for narrowband desk phone users in busy contact centers and offices, who requires outstanding sound performance while maintaining contact with their surroundings. 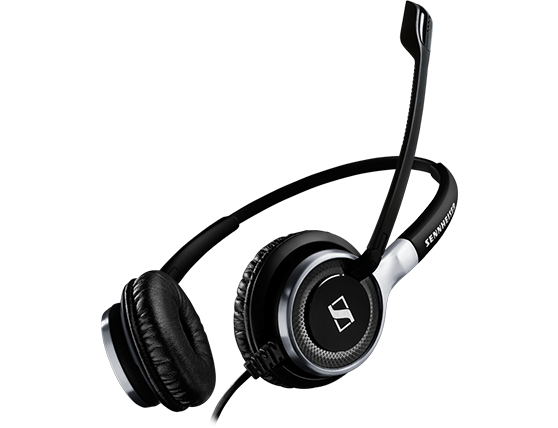 A premium double-sided wired headset optimized for narrowband desk phone users in busy contact centers and offices, who requires outstanding sound performance in noisy environments. 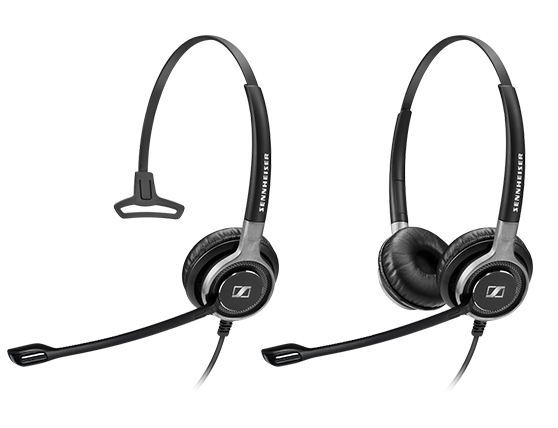 Sennheiser’s ultra noise-cancelling microphone, on the SC 638 and SC 668 variants, has been improved to optimize speech transmission and intelligibility in busy contact center and office environments by reducing unwanted background noise. With a comfortable fit that lasts all day and a solid sense of quality, Century™ is built to sound superb, look stunning and outlast the competition - in even the toughest contact center or office environment. It’s a headset that says you put your people and customers first. Ultra noise-cancelling microphone filters out background noise for perfect speech transmission. Side support, SC 600, 1 pc. 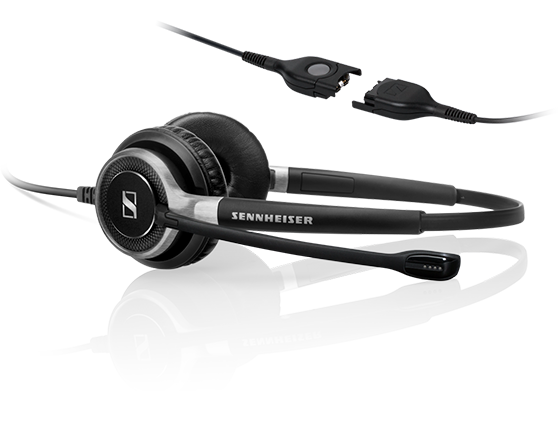 EU limiter inline adapter (85 dB), optimized for Sennheiser SC 638 and SC 668 wired headsets.